Little is ever mention about the “Pool in the Park”. 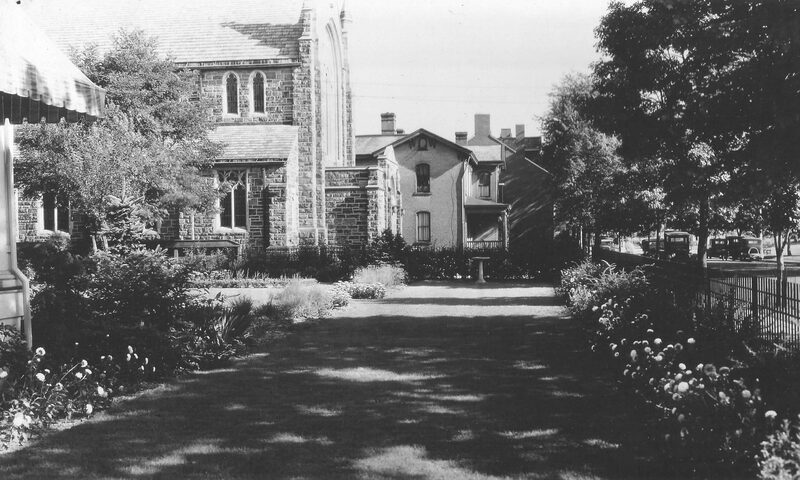 Mary Miller recalls as a child the pool(pond) was located near the current amphitheater area. The wasn’t a pool for swimming, but filled with goldfish. At that time she was only about 6 years old when it was completed. Here is an article from Simpson Daily-Leader Times on April 19,1928. Work was started this morning on the construction of a pool and fountain on the river bank between Jacob and Mulberry streets. The pool will be 24 feet square, constructed as the same material as the band stand. The fountain, a figure with water issuing from it’s head, will be placed in the center. Water flowers will be planted about the base of the fountian. The water in the pool will always be kept at a three-foot level, always fresh. 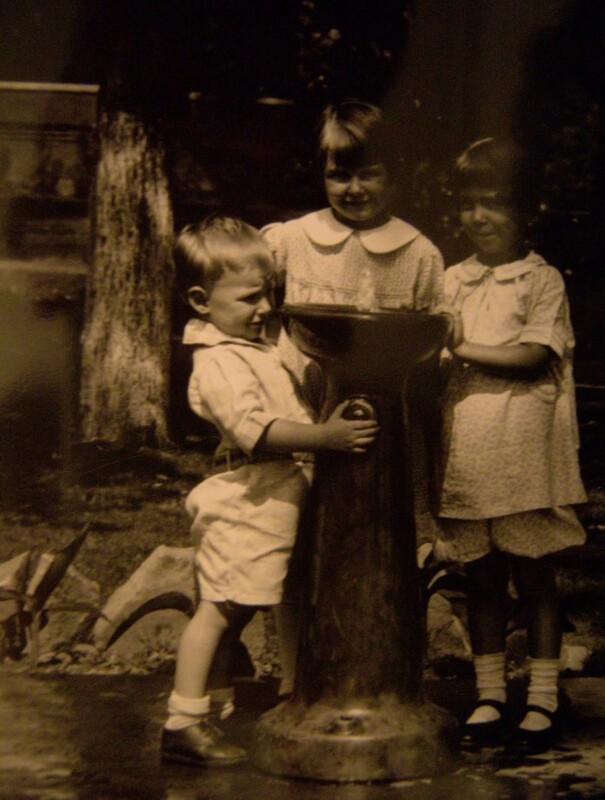 She is pictured with her brother and a friend at the water fountain.